These firms do not issue debit/credit cards but they help banks to incorporate their technology to facilitate payment using the cards at the merchants such as supermarkets and departmental stores and F&B outlets. However, there is another payment technology company that surpass all the Western payment technology firms in terms of worldwide cardholder base and cardholders’ privileges – this is UnionPay. After many years of leading the global payments market, it seems that the days of the Western firms dominating the market are gone now that UnionPay, a payment technology company from China has become the newest leader in the global payment market, with 43%-owned market share, according to the research report of Retail Banking Research (RBR) last July. Despite owning the high market volume, UnionPay’s users mainly come from China. That being said, this giant payment technology company is expanding its presence and localising its business to bring about more benefits, secure and convenient payment solutions in other markets outside China, including Malaysia. According to RBR, the number of payment cards across the globe already jumped from 8% in 2016 to 14 billion in 2017. The fastest-growing market was the Asia Pacific, with growth being driven by financial inclusion efforts. “China contributed the most in the rise in card numbers. RBR is predicting the number of cards worldwide will hit 17 billion by 2022, led by the Asia Pacific, the Middle East and Africa, given many people in those regions still don’t have a payment card,” the report stated. 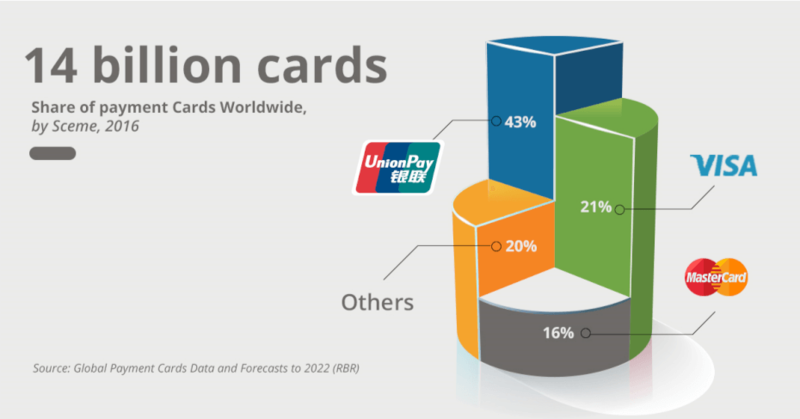 RBR also noted that UnionPay, Visa, and Mastercard together account for 80% of cards worldwide. The rests are Travel & Entertainment (T&E) schemes like American Express, Diners Club, JCB, Discover and domestic-only bank and private label cards. With such figures, you may wonder if UnionPay will be able sustain its leading position over time considering most of its market share is still in China. The fact is, UnionPay has already made its move into this part of the world including Malaysia and other ASEAN countries. 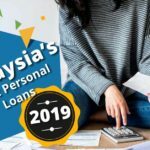 UnionPay first made its presence in Malaysia based on the partnership with the first local bank – Public Bank Bhd by issuing Public Bank UnionPay Debit Cards back in 2016. 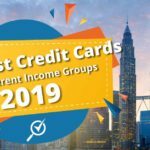 For now, 90% of ATMs and 80% of merchants in Malaysia accept UnionPay cards, and Bank of China and ICBC have issued multiple UnionPay card products in Malaysia. Popular merchants include Dragon-i, M Pavillion, Royal Selangor, AirAsia, Givenchy, Papparich, Hackett London, Victoria’s Secret, Pedro, Parkson, Metrojaya and Cold Storage. If you own a Public Bank UnionPay Debit Card, you get to enjoy a flat interest rate of 0.50% p.a. calculated daily on outstanding balances above RM3,000 and credited monthly. 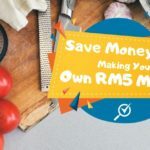 On top of that, you will also get to earn RM10 Monthly Cash Rebate will be awarded to customers who maintain a minimum of RM10,000 Month-to-Date Average Balance and no over-the-counter transaction for the month. 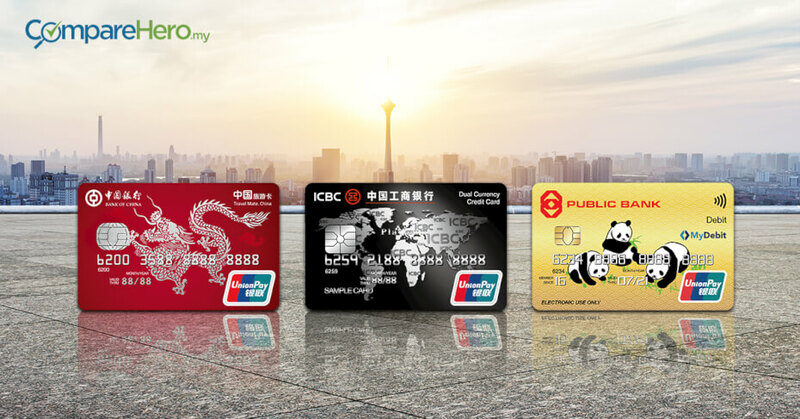 Another bank that issues UnionPay card in Malaysia, Industrial and Commercial Bank of China (ICBC) is also a great choice if you intend to get a UnionPay credit card especially if you travel to China on a frequent basis. ICBC UnionPay Dual Currency Credit Card offers a unique feature that allows you to enjoy dual currency card payment which includes both China Yuan and Ringgit Malaysia. You can spend as you wish within your shared credit limit of both China Yuan and RM at more than two million merchants, over three million POS terminals and nearly 300 thousand ATM across China, and also be accepted in over 100 countries and regions in the rest of the world. For those who travel frequently to other countries in Southeast Asia, UnionPay cards are accepted and issued in all the ten ASEAN nations, and UnionPay is accelerating its localization in Southeast Asia. In SEA, UnionPay has issuance with all local banks. Almost all the ATMs in this region accept UnionPay cards for cash withdrawal, and UnionPay is accepted at major retail, lifestyle and F&B merchants. 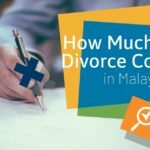 Why Have We Not Heard Much About The Brand In Malaysia Then? To be fair, it is not exactly an easy battle competing with western payment technology companies considering they (Visa, Mastercard, and Amex) have been in the local market much longer than UnionPay. Nonetheless, it does not mean that UnionPay is going to sit still and do nothing. 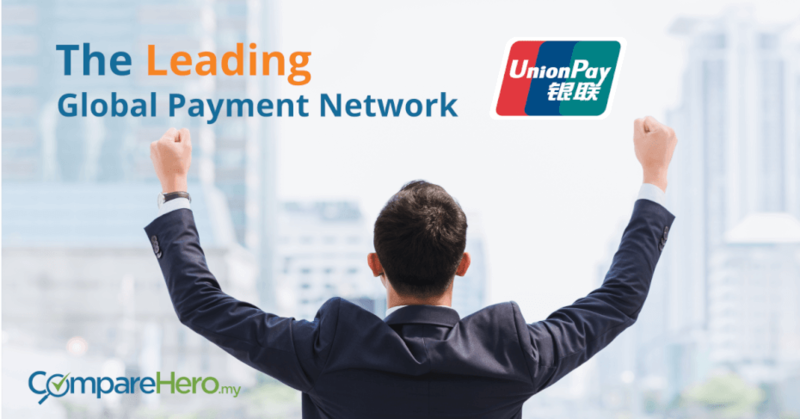 Just a month ago (Dec 2017), UnionPay announced a partnership with iPay88, Malaysia’s largest online payment gateway provider to expand its online acceptance. At the moment, more than 50 Malaysian e-commerce websites have incorporated UnionPay cards acceptance. Moving forward, consumers will be able to enjoy secure and seamless payment experiences with UnionPay Cards at over 70% of Malaysia’s e-commerce websites. 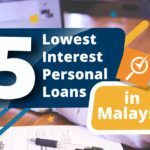 We all should know how exciting this is for us as consumers as we are one of the fastest-growing online markets with the highest penetration of online shoppers (67% of Malaysians online), followed by Thailand (57%) and Singapore (52%), according to the statistics from iPay88. 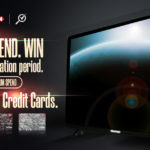 With the competition heating up in the payment industry, it is safe to say that we can expect more promotions from all, UnionPay, other payment technology companies, as well as the banks. At the moment, UnionPay users can enjoy a spread of online promotions including 10% off hotel bookings via Expedia and 10% off a base fare on top of all ongoing AirAsia promotions. This is only the beginning of the benefits consumers can reap from the expansion of UnionPay in the country. 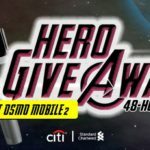 Visit this page for a complete list of offers. Our opinion? 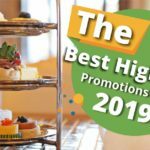 It may be time for you to start applying for a UnionPay debit/credit card and enjoy more perks on top of the privileges with your existing cards. If you’re intrigued to know more about UnionPay’s future in Malaysia, follow our blog and stay tuned for the latest updates and information! 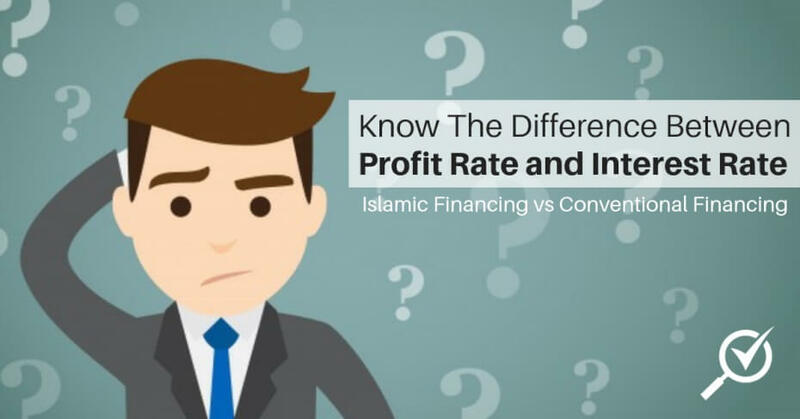 Click here to compare all credit cards in Malaysia now! 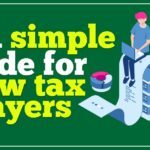 This article is sponsored by UnionPay.